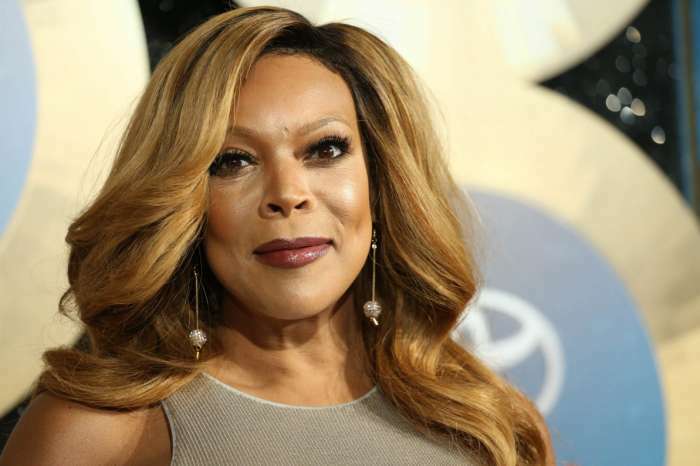 Wendy Williams was spotted sans her massive wedding ring on the same day her husband Kevin Hunter’s alleged mistress, Sharina Hudson, reportedly gave birth to a baby girl. Page Six has dropped the bombshell that Hunter is reportedly a father again. The website claims to have three different sources reporting Hudson has welcomed a baby girl. According to Page Six, Hudson gave birth early Monday morning at a Philadelphia hospital. It has not been confirmed Hunter is the father, but speculation has been mounting, as cheating allegations continue to surface. “Sharina gave birth to the baby at Hahnemann University Hospital in Philly. 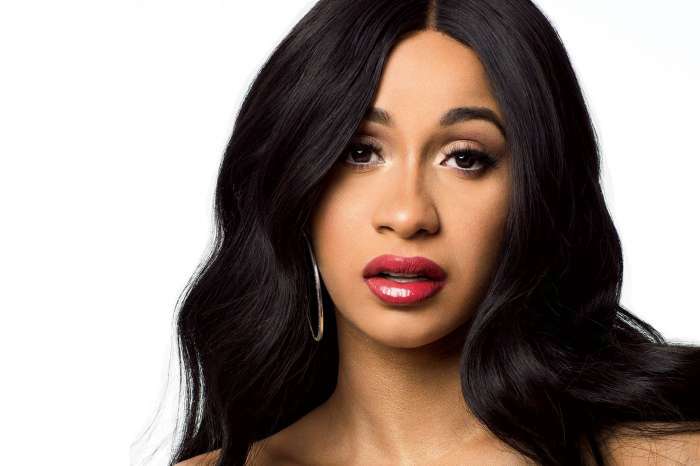 Apparently, they chose this location because they were worried that if she gave birth in New York, it would be leaked to the press,” one unnamed source shared with Page Six. Williams has slammed all claims Hudson was pregnant with Hunter’s baby. In January, the talk show host had her lawyer send a cease-and-desist letter to blogger Love B Scott. The message made it crystal clear both Williams and Hunter denied all allegations. However, the threat did little to sway the blogger, who not only continued to report on the story but also kept the original piece up online. 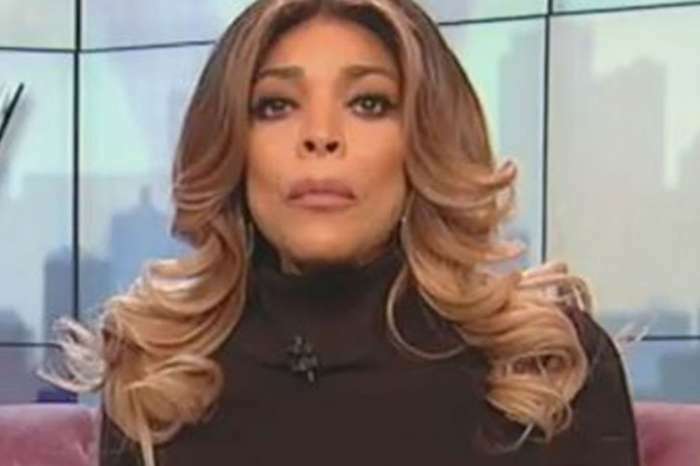 “This is a crazy situation, Wendy is in a halfway house fighting for her sobriety, while her husband is at the side of his mistress who is giving birth to a baby. Sharina went into labor on Sunday and is believed to have given birth late on Sunday or in the early hours of Monday,” claimed the second source to the website. The third and final source has reiterated Hudson has not divulged the name of her daughter’s father. However, as the cheating allegations surfaced it has been reported Hunter and Hudson have been having an affair for almost a decade. There is no word though on whether she was involved with any other men during their time together. 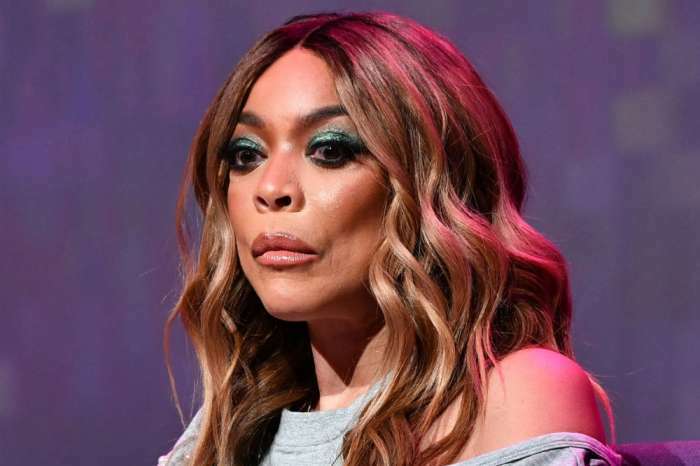 Wendy Williams has found herself in one crazy and terrible life drama-filled situation. She is not only struggling to maintain her sobriety, but the talk show host can’t escape allegations her husband is cheating on her. Oh, and that his supposed mistress had a baby. No wonder Williams was spotted without her wedding ring today. 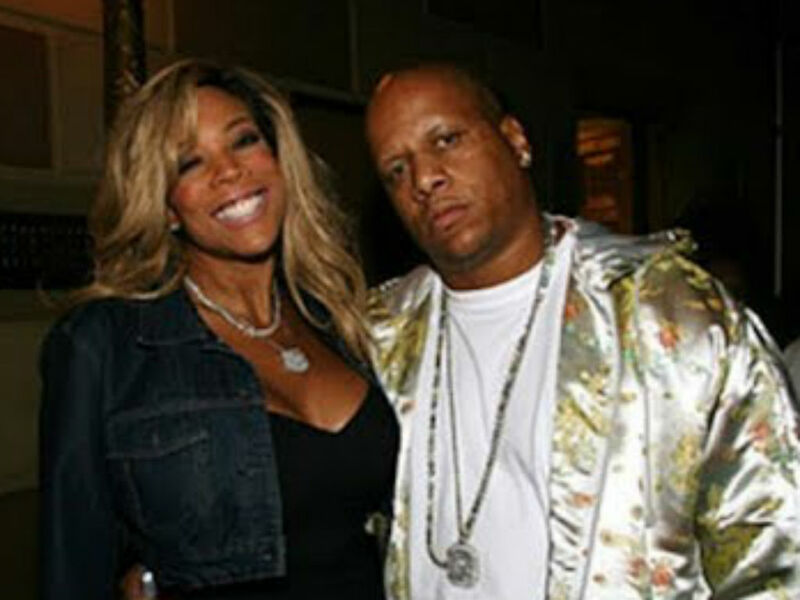 Neither Kevin Hunter nor Sharina Hudson has commented on the rumored affair or the fact she gave birth today. There is definitely more to this drama filled story, so stay tuned.